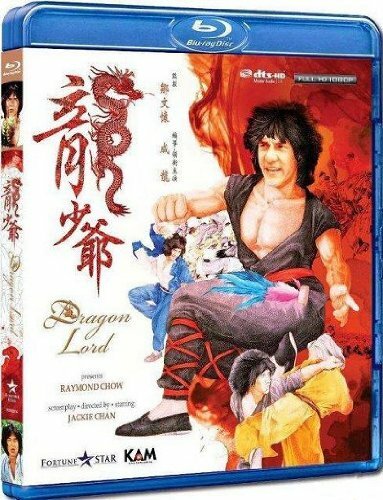 Dragon Lord was Jackie Chan’s attempt to break away from the traditional Kung fu movie market and have different types of action in his movies. Although this was a brave attempt at change it did not work out for various reasons and was a disappointment at the Hong Kong box office compared to his previous hits. Jackie Chan is Lung, a mischievous youth who spends his days hanging around with his pal Chin (Mars), pursuing women, and engaging in sports instead of going to school like he should be doing. But Lung and Chin are drawn into a devious plot to smuggle Chinese treasures to foreign lands, leading to numerous chases, escapes, and finally, a no holds barred brawl with the head of the gang. 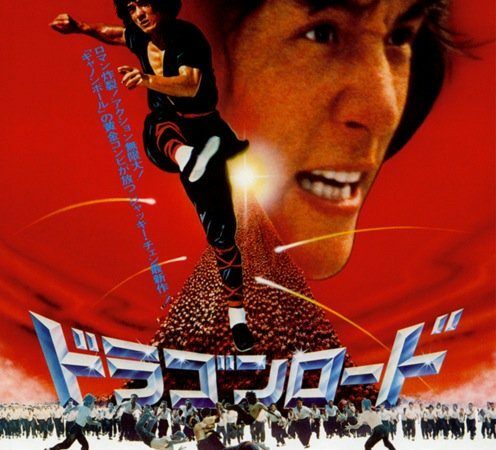 While the story moves along at an awkward pace the action when it comes is vintage Chan, not just with the fighting but the soccer game played with shuttlecocks (The scene holds the world record for number of takes — over 2900) and the bun pyramid challenge, you can see what Jackie was trying to do and bring the action into the modern age, something he did not do successfully until Project A a few years later. The final fight with Hapkido master Hwang In Sik is brutal at times and painful to watch but does not quite give the satisfactory pay-off of his other films. The Blu ray released by Kam and Ronson in Hong Kong is sadly a disappointing release. The 1080p picture is an upscale, lacking in detail and depth. If you compare it to the cut and dubbed only USA release (True HD) there is a big difference in the quality. Audio is another 7.1 DTS HD mix from a mono source, Cantonese or Mandarin, but at least thankfully this time no new sound effects have been added to the original, it just spreads the mono over the soundstage a bit more. Subtitles are fine. Extras are interesting, there is a long making of (no subtitles, unfortunately) showing lots of rare behind the scenes footage. The version of the film on this Blu ray is the “alternate” cut 103 minutes long unlike the theatrical version which runs at 96 minutes. The version on this disc ends with the pyramid rugby game which is at the start of other versions (for instance the HK Legends DVD) it follows the fight against the supervillain which feels out of place. Both versions have footage not in the other which is frustrating. 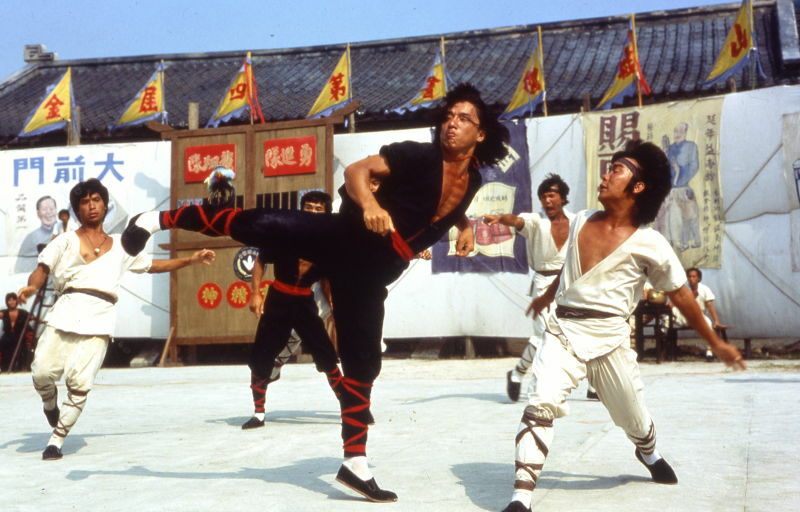 Overall a good Jackie Chan vehicle with some great action but an uneven story.